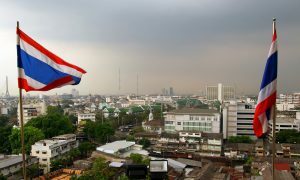 Will Thailand’s elections be fair? Abhisit readying for the people’s judgement? New Mandala readership to boom! When will Thailand go to the polls?